Race Days: Saturdays April through October. Some days may be closed, Call for specific dates. Gate: Gates open at 4:00pm. Drivers Meeting at 6:00pm, racing thereafter. 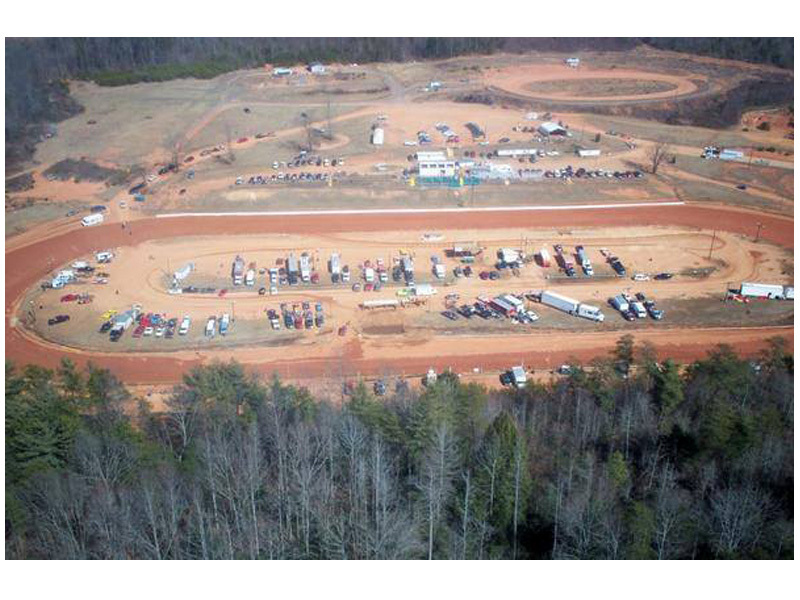 Be sure to check out special events at the speedway, including demolition derbies, mud bog racing and concerts. 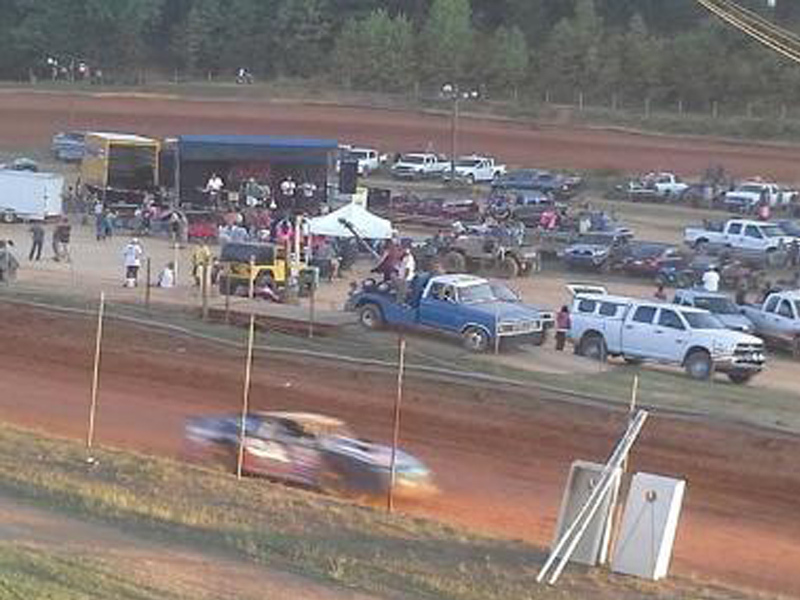 Antioch Speedway is known as “North Carolina’s Fastest Half-Mile Dirt Track”.